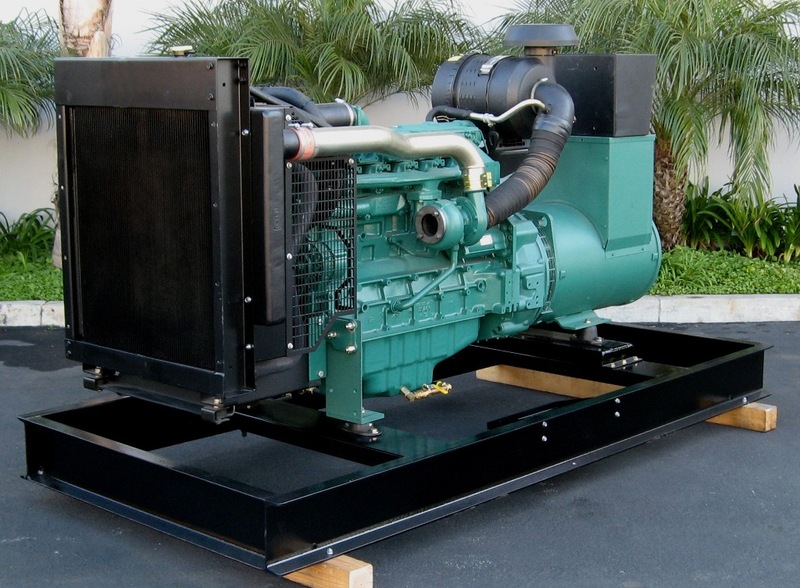 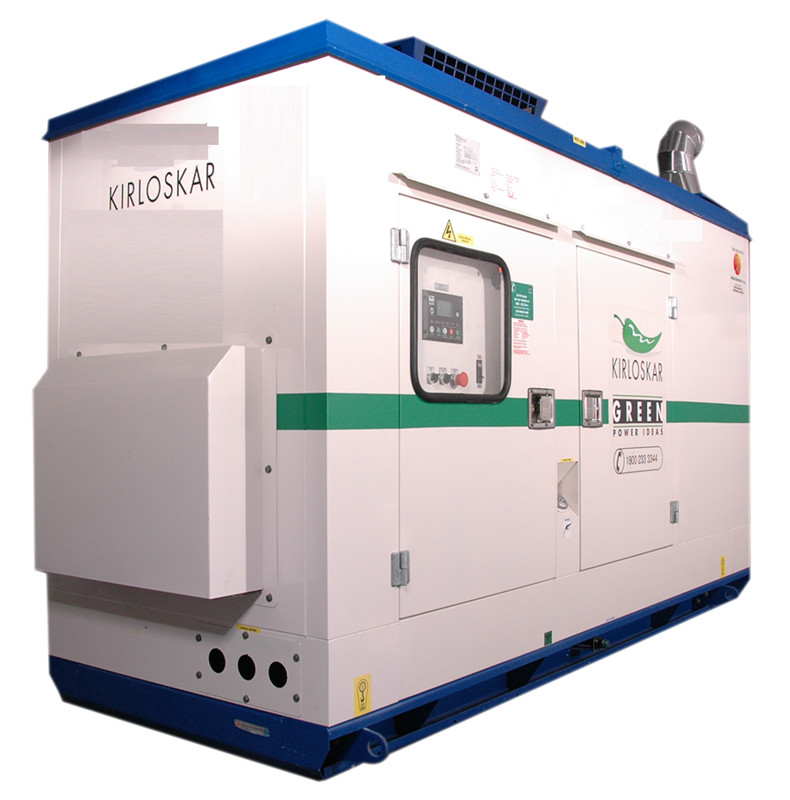 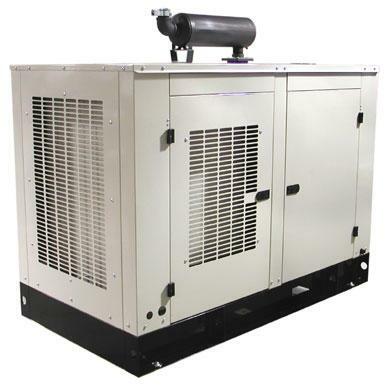 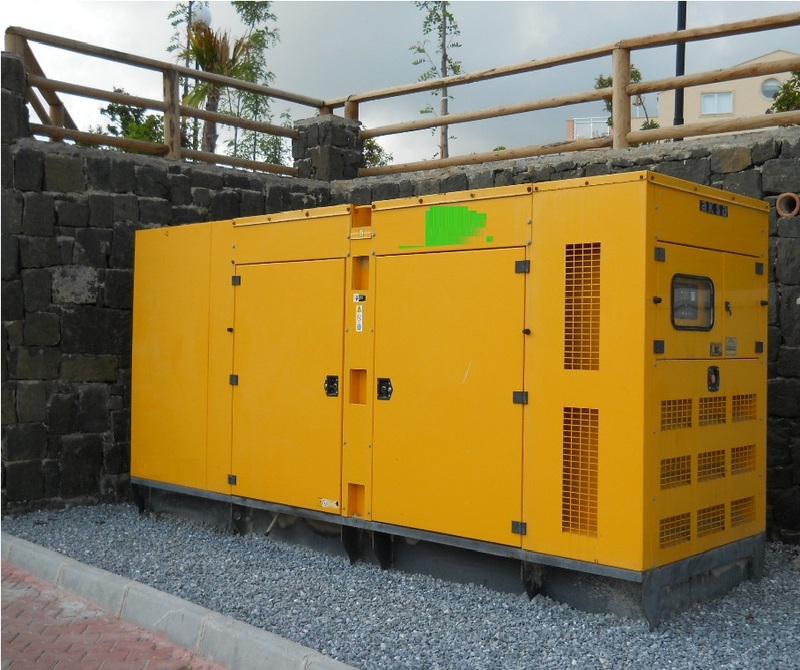 "KOEL Green Genset" is recognized as one of the world’s leading generating set. 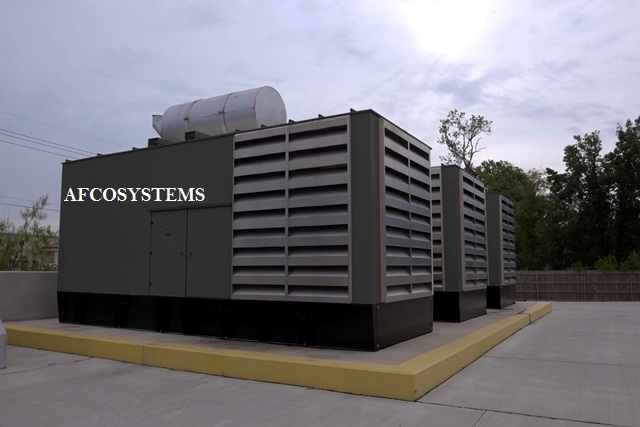 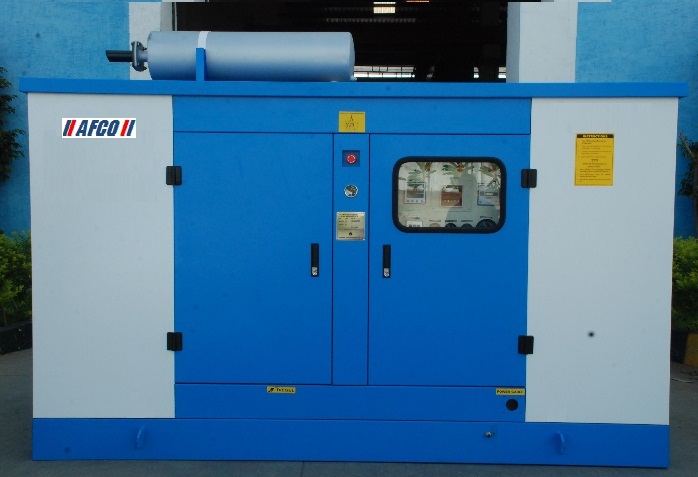 KOEL is a major global player, specialized in manufacturing of both air cooled & liquid cooled Engines / Diesel Gensets with power output covering. 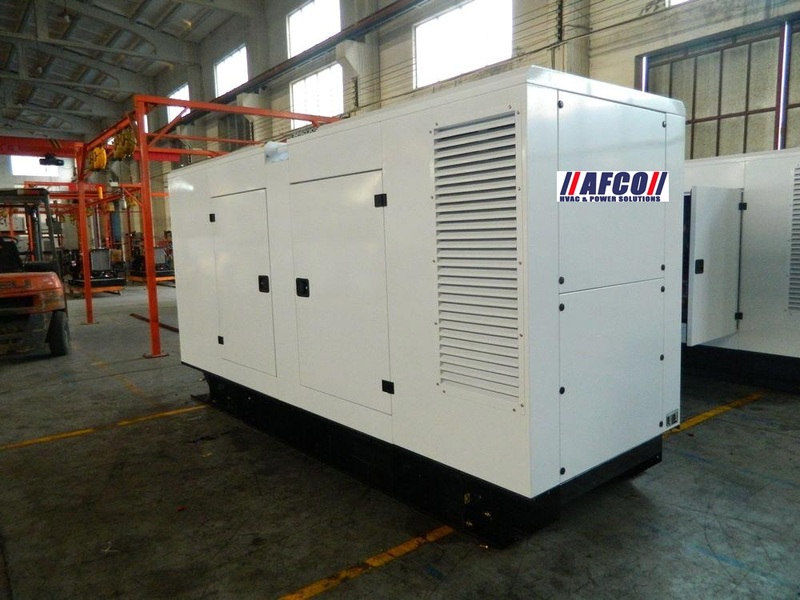 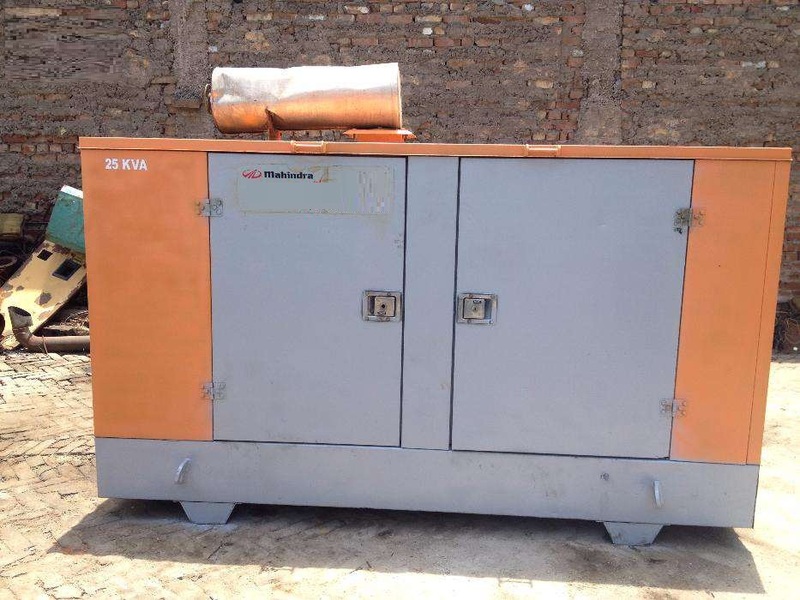 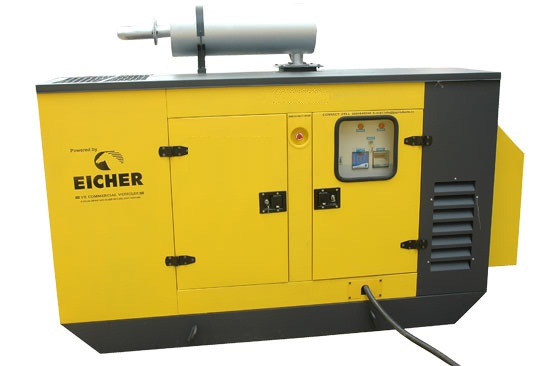 The Eicher Diesel Generator is highly demanded due to its Automatic Stop feature when main power is restored.The Eicher Diesel Generator is also known for lowest fuel consumption & maintenance costs, Large Fuel tank Capacity Good quality of power. 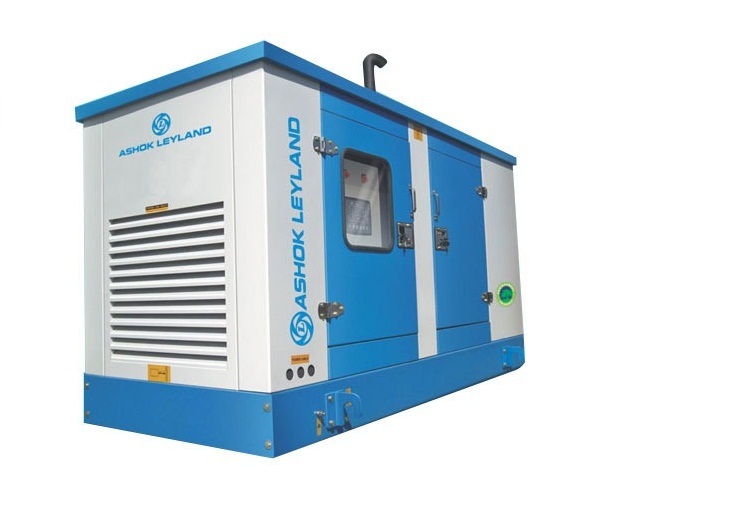 Where We Are Yeshwanthpur Near Mattikere, Bangalore,Karnataka, India.